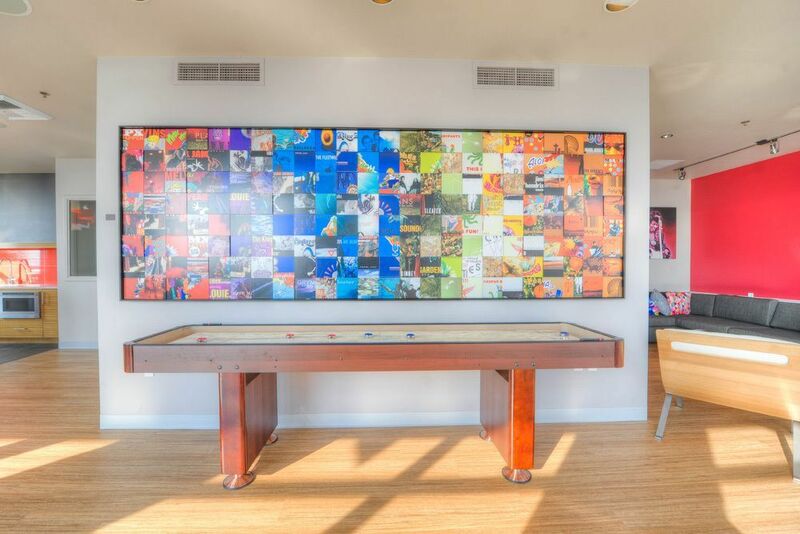 Drawing from the site’s roots as the Musicians’ Association of Seattle, Alto Apartments harmonizes the artistic legacy of its Belltown location with features and amenities fit for rock royalty. Each residence offers an open-concept floor plan with modern features, such as Karndean vinyl wood floors and stainless steel appliances. Outstanding amenities, including a rooftop deck overlooking the Space Needle, create the ideal atmosphere for comfort and entertainment without compromising sustainability. Just north of downtown Seattle, the prime Belltown location at Alto Apartments places residents at the center of it all. Explore the neighborhood by foot, or catch the METRO to Queen Anne, Fremont or anywhere else in the greater Seattle area. 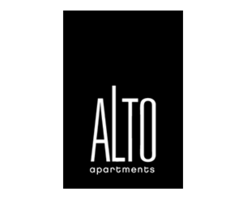 Contact Alto Apartments for more information. 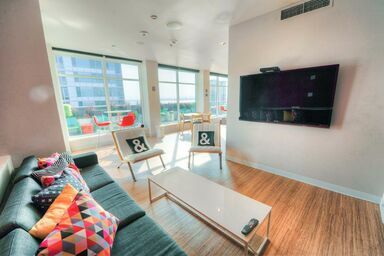 Alto Apartments offers pet-friendly one and two bedroom homes that perfectly blend innovative features with classic details. 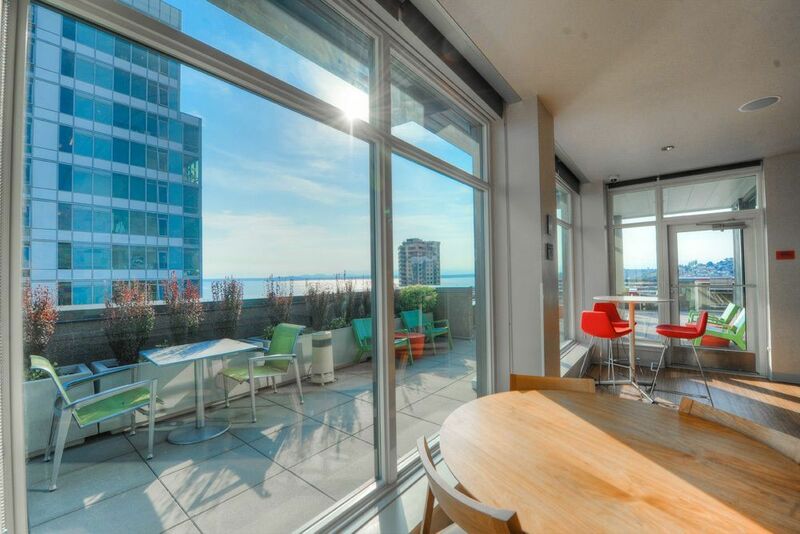 Combined with breathtaking views of the downtown skyline, the Space Needle, Puget Sound or the Olympic Mountains, Alto Apartments exceeds your expectations for luxury living. Originally home to the Musicians’ Association of Seattle, Alto Apartments is a landmark among landmarks. Along with setting the standard for a high-quality lifestyle near downtown Seattle, Alto Apartments honors the Emerald City’s musical history through art and architecture. 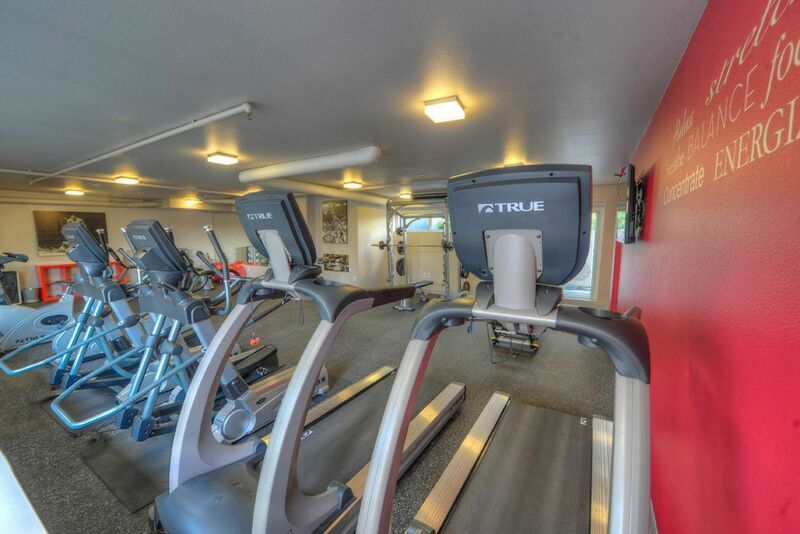 Contact the leasing office to schedule a tour of the contemporary floor plans and top-tier amenities. 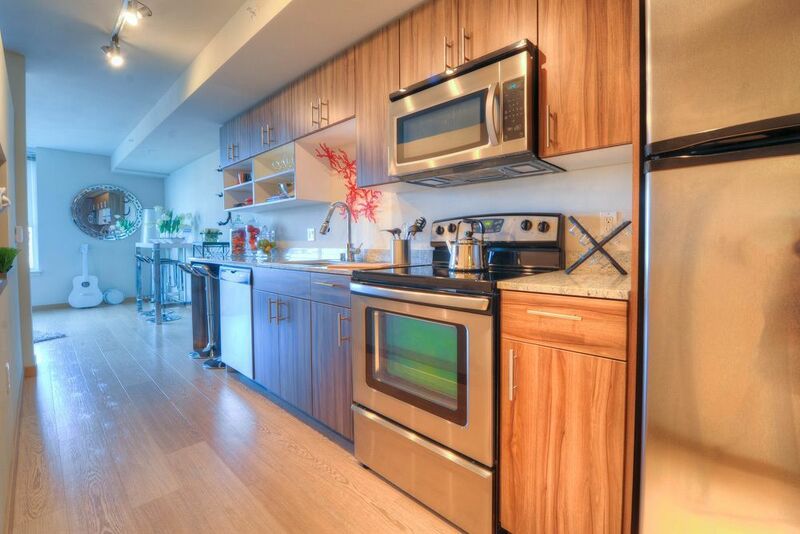 At the intersection of Cedar Street and Third Avenue, Alto Apartments keeps time to the lively beat of Belltown. Within minutes of Seattle Center, Pike Place Market, Pioneer Square and the waterfront, you’ll discover the area’s trendiest shops, bustling nightlife and restaurants helmed by James Beard Award-winning chefs.